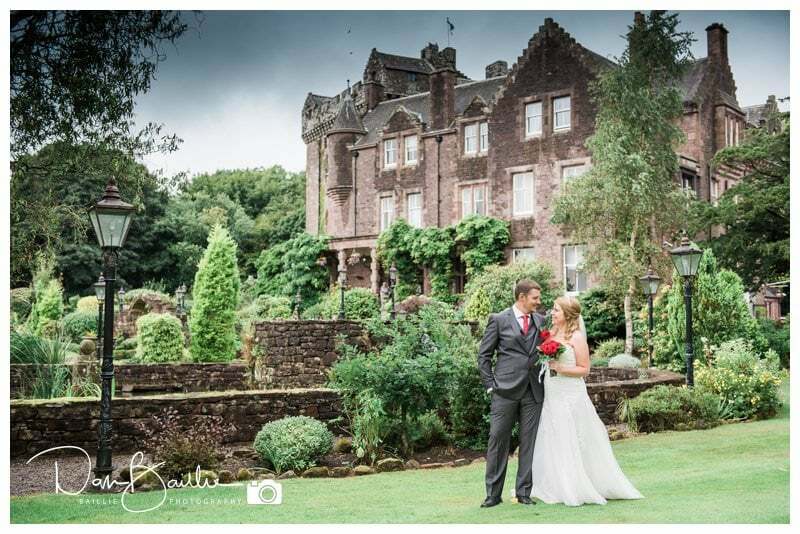 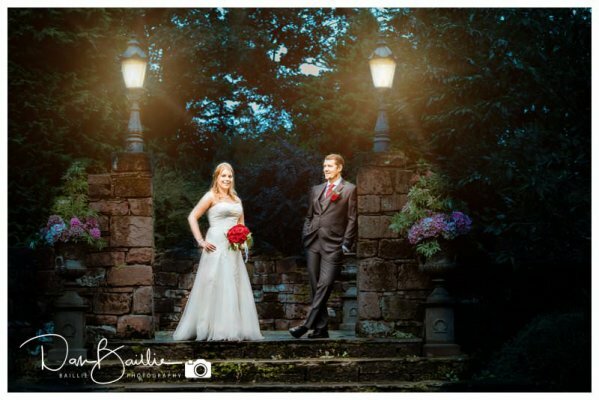 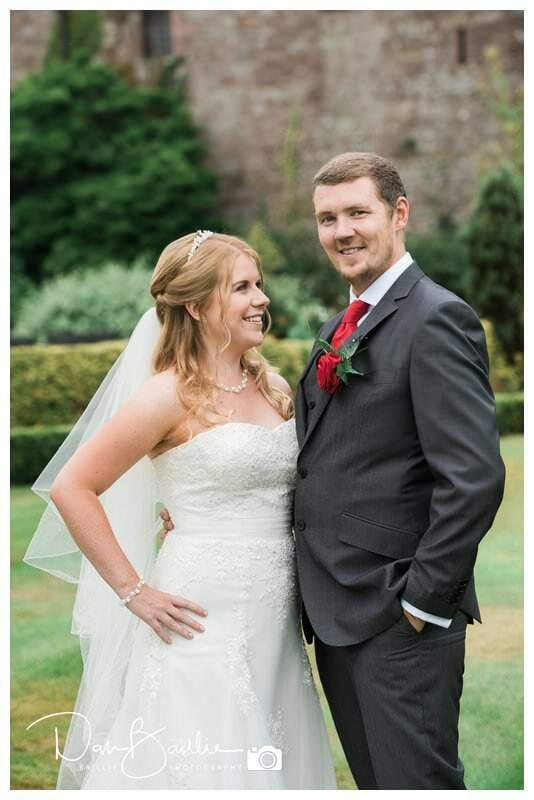 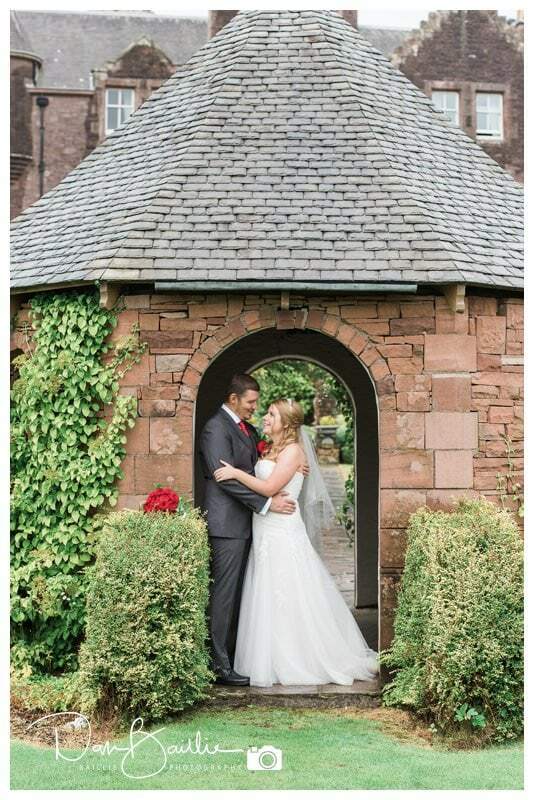 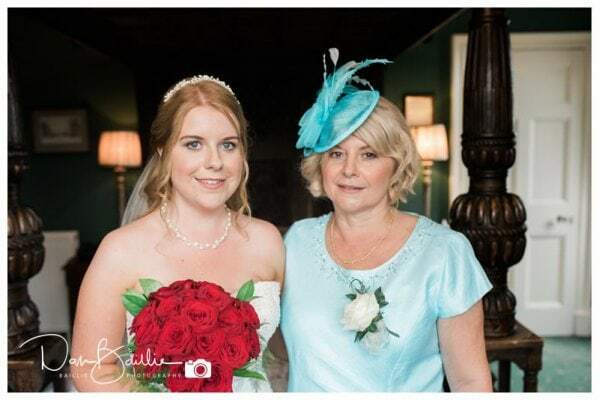 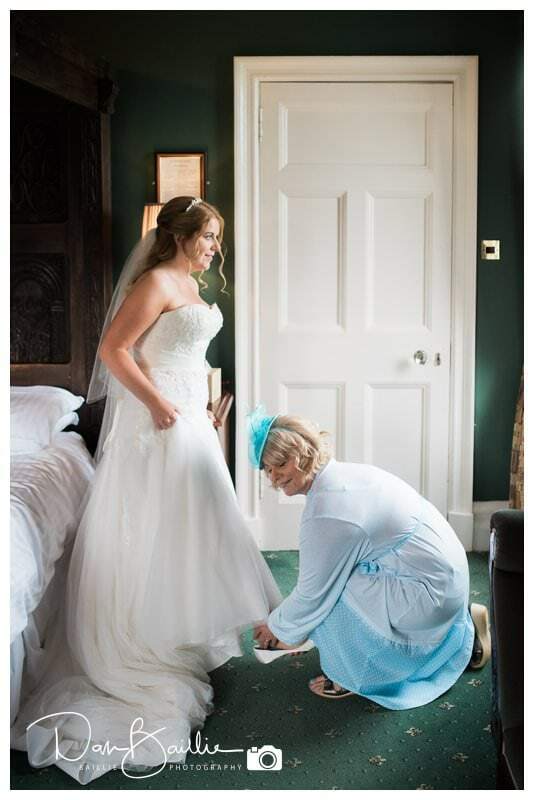 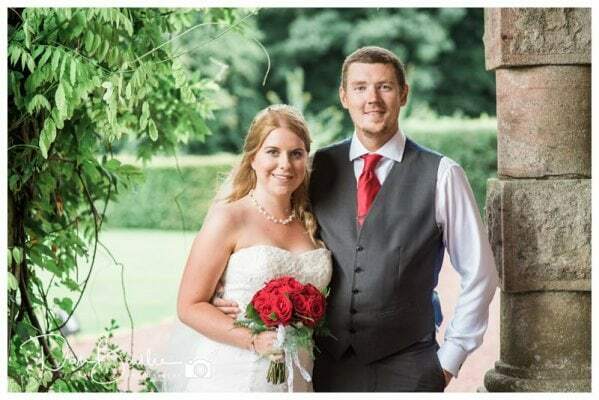 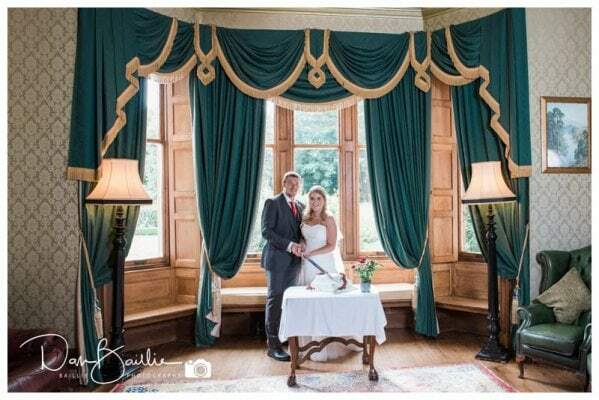 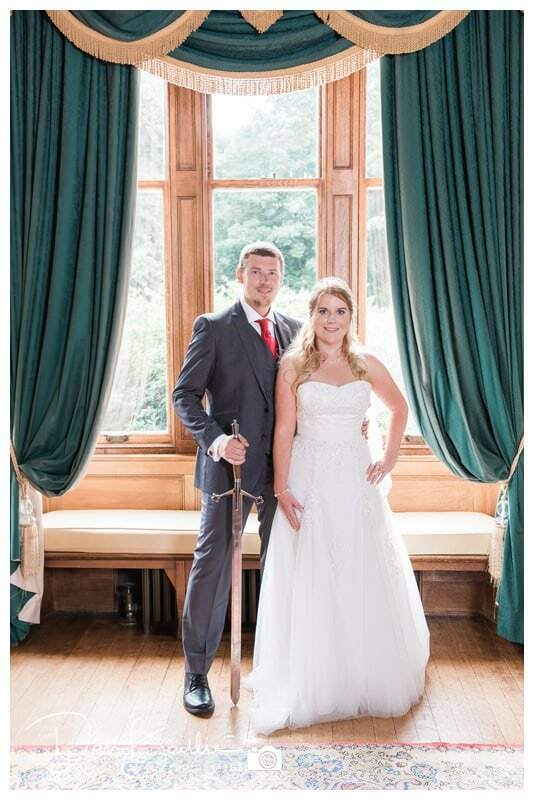 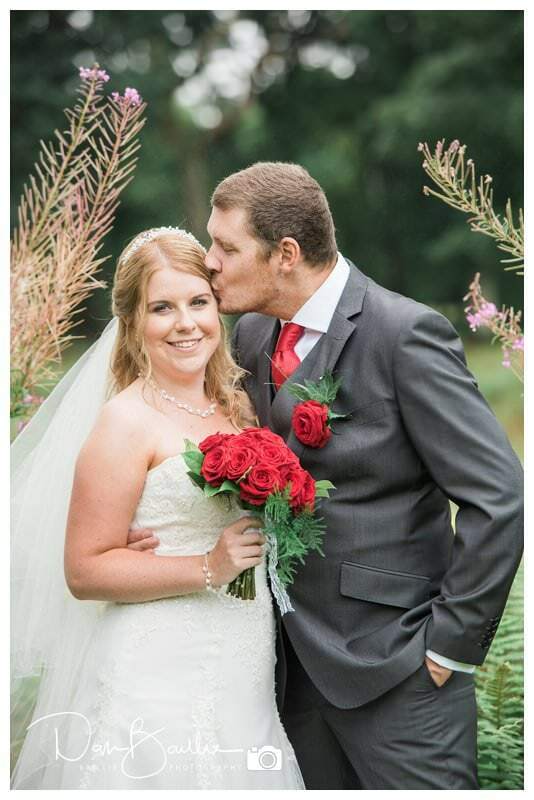 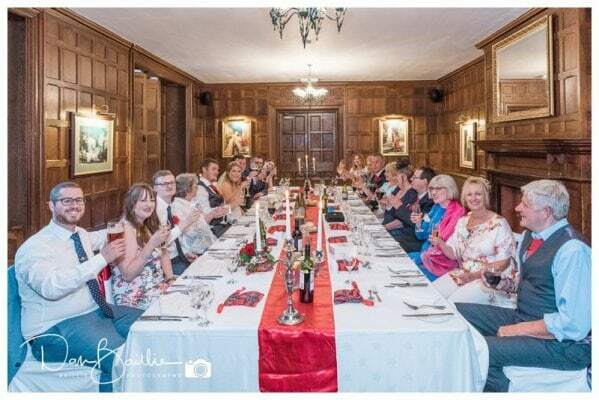 Anna and John had a fantastic wedding at Comlongon Castle in Clarencefield near Dumfries. 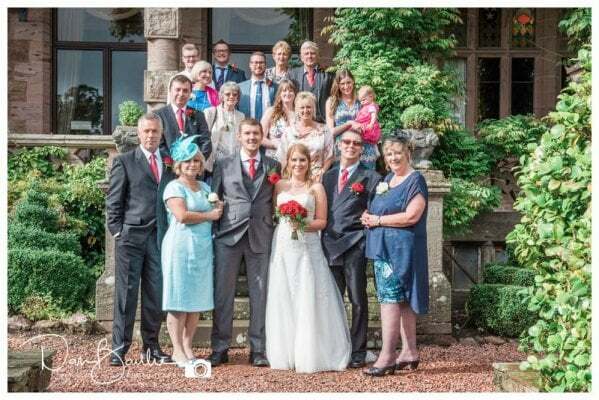 They had traveled up to Dumfries and Galloway from Devon and driven from one end of the country to the other. 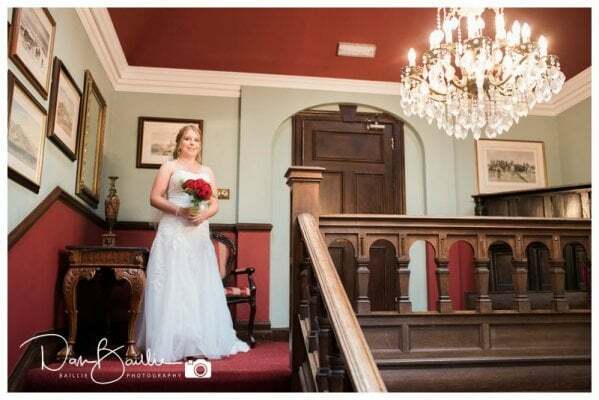 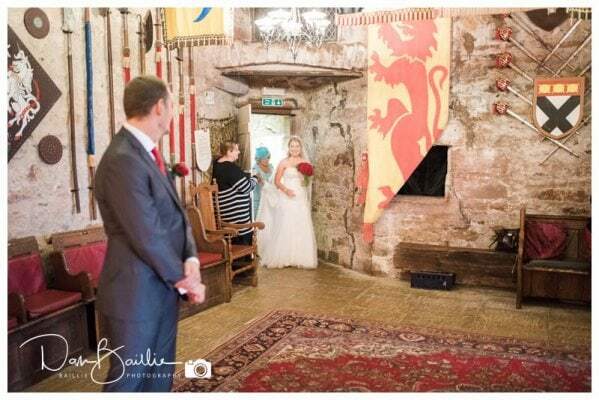 I arrived at Comlongon before the bride and groom and before any of the guests as they were not due to arrive until after 12pm. 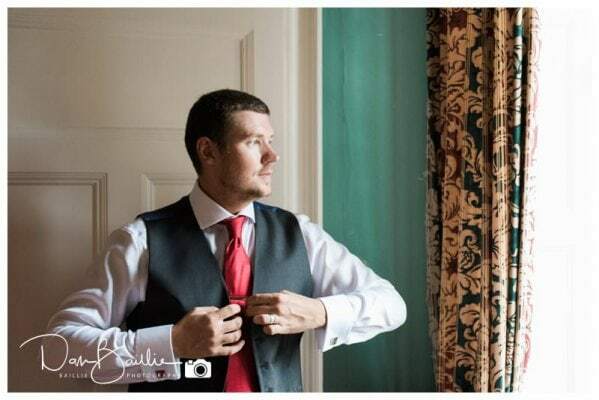 But it gave me a chance to have a quick lunch and unpack all of the equipment ready for the day ahead. 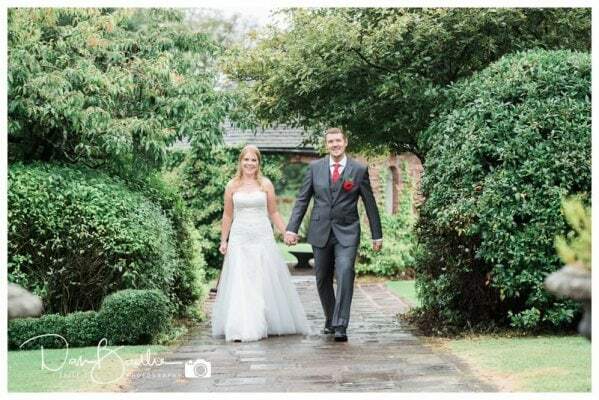 It started raining just as everyone started to arrive, but I was still confident that we get plenty of outdoor photographs. 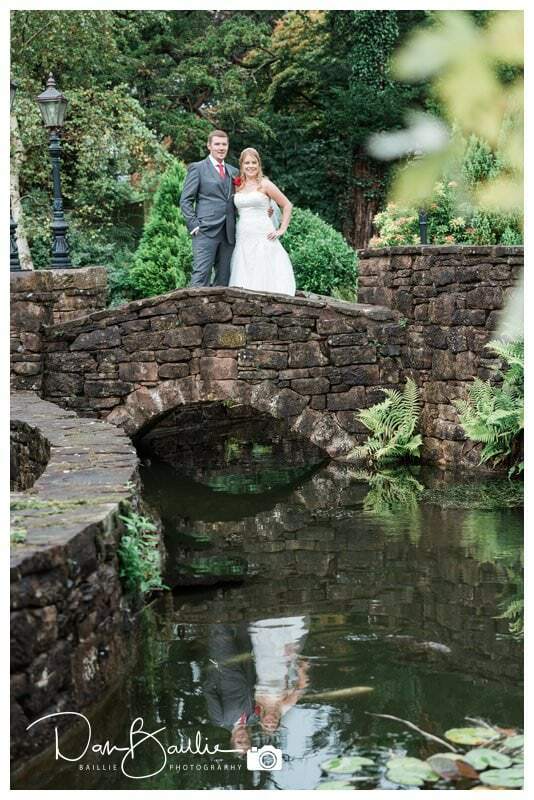 Comlongon has numerous covered or sheltered corners which are ideal for some rainy day romantic photographs. 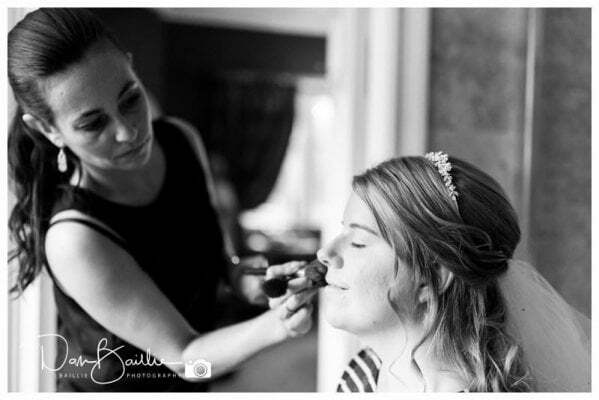 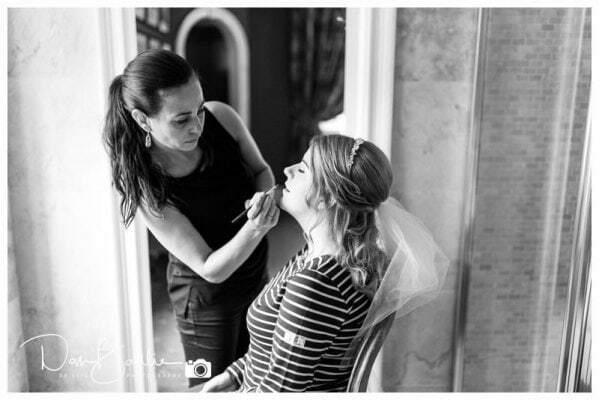 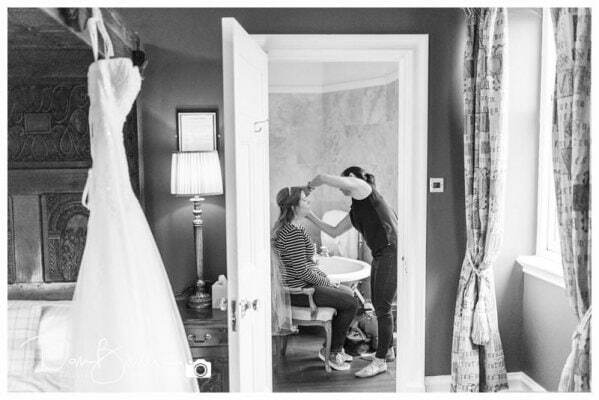 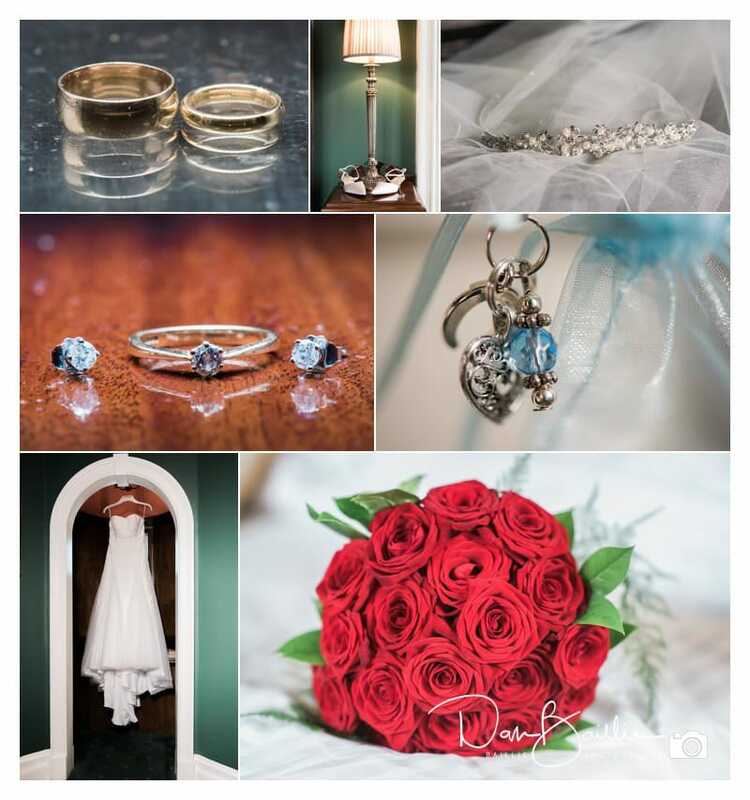 I spent some time with both Anna and John as they got ready before the ceremony. 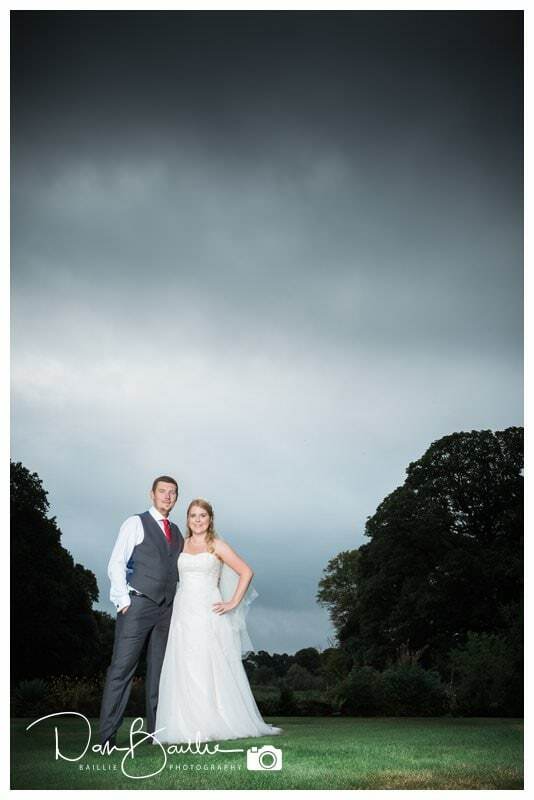 It gave us plenty of time to chat about the running order for the day and for me to reassure them that we were still going to get some great photographs despite the best efforts of the weather. 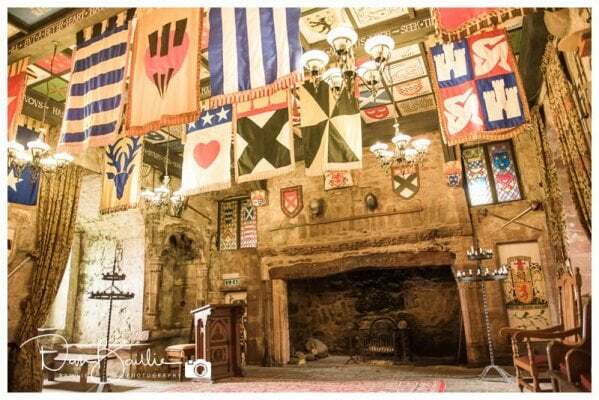 Comlongon Castle is a restored late medieval Scottish Castle and is one of the best surviving examples that exists in Scotland. 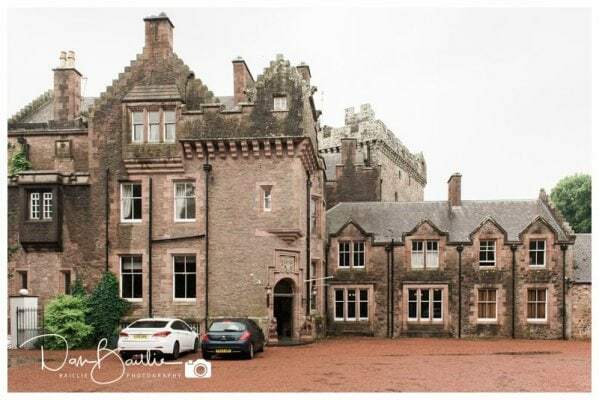 Attached to the castle is and edwardian hotel and it all nestles in 120 acres of beautiful gardens, woodland, ponds and well tended lawns. 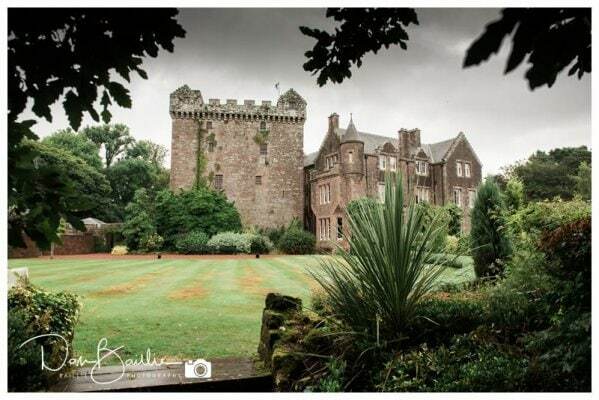 It caters for functions, weddings and romantic retreats and is the ideal place to get married. 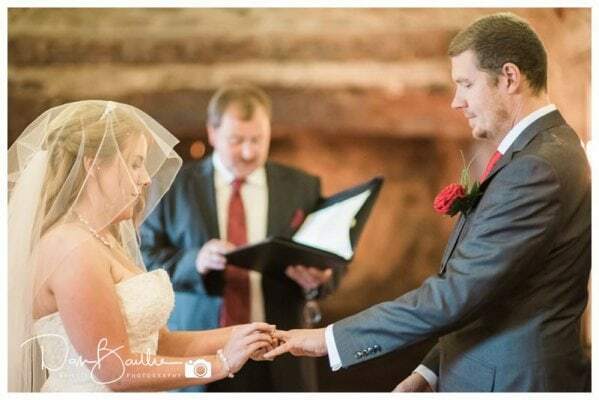 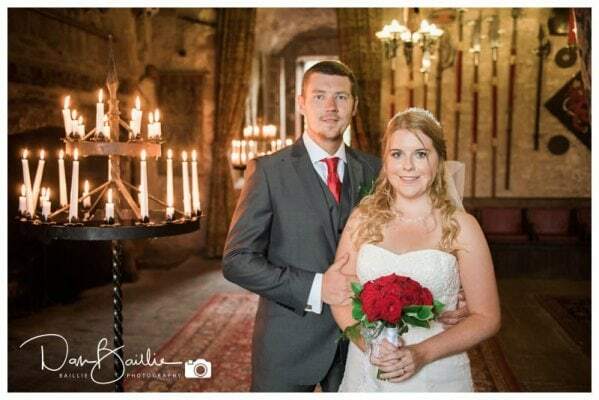 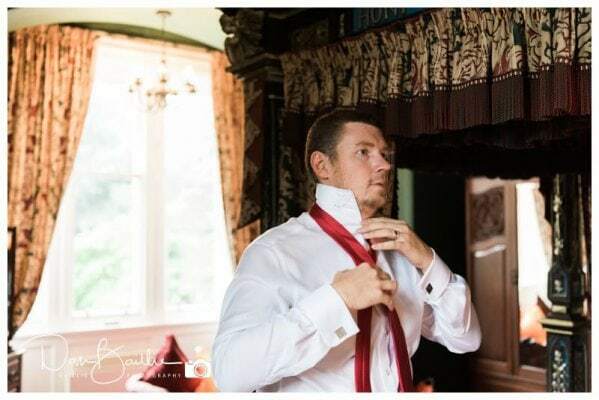 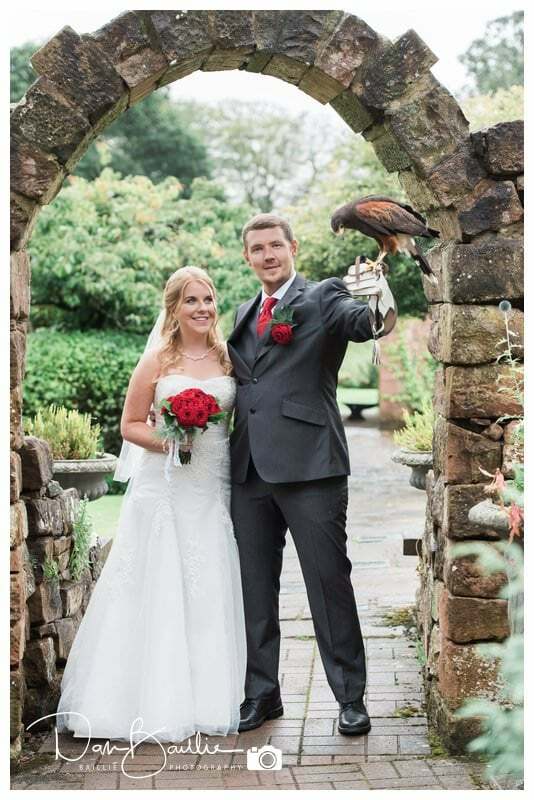 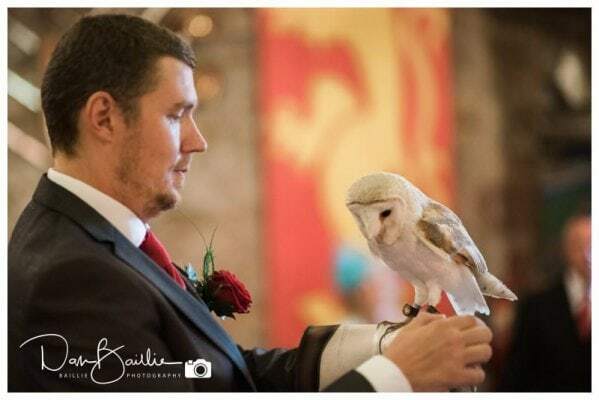 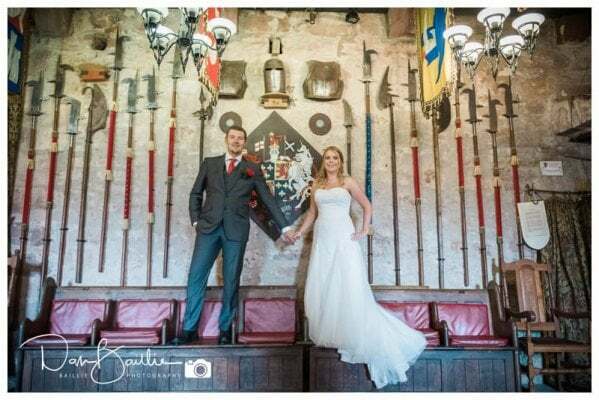 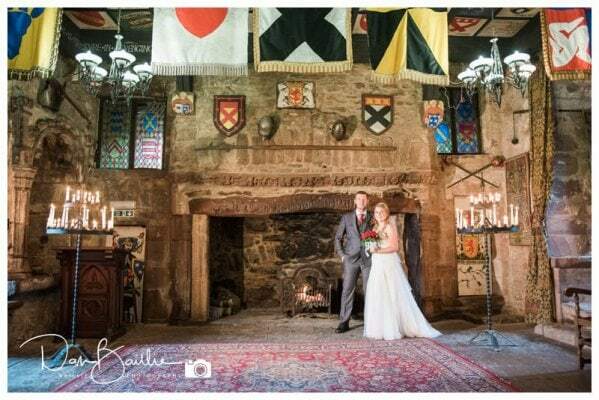 The wedding ceremony took place in the medieval keep which was spectacular, their vows were exchanged in from of a roaring fire, whilst elaborate iron candelabras held rows and rows of flickering candles and their wedding rings were even flown in and delivered by a lovely barn owl. 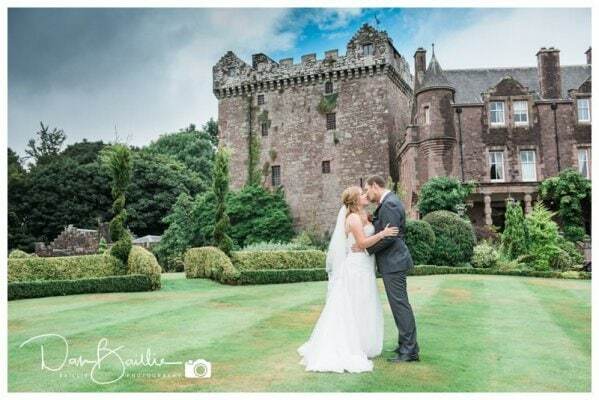 After the ceremony we emerged from the candlelit castle to find that the rain had died down and so we stayed outside and enjoyed the gardens before we headed inside to cut the cake and for the wedding breakfast to be served. 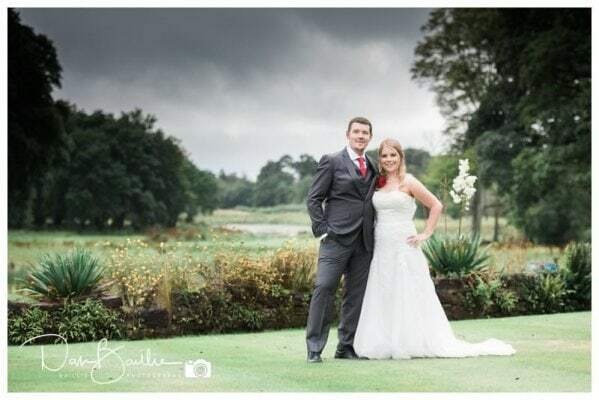 It was a brilliant day and it was a pleasure to be their wedding photographer and to capture their ceremony and their first moments as husband and wife.